Please remember that all pets are unique; as such, your pet’s results may vary. For over four decades, Dr. Marty has been a leading voice in veterinary medicine. Many experts – and thousands of satisfied clients – consider him to be America’s foremost integrative veterinarian. 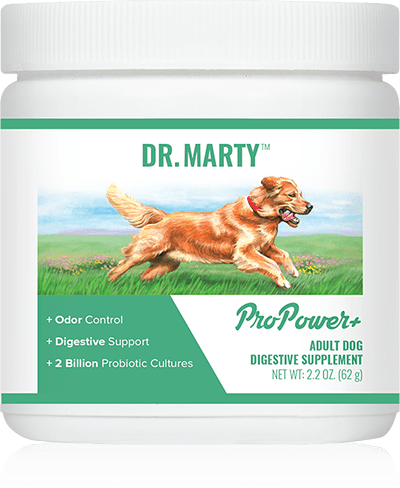 Dr. Marty knows what your dog needs to stay its healthiest. That’s why our premium pet food is always grain free, with multiple protein sources and essential vitamins and minerals to keep your best friend healthy and happy. To ensure your favorite pet gets a healthy diet, we include a variety of specialty selected fruits and vegetables to provide nutritious vitamins, minerals, and antioxidants. Our food is all-natural and free of chemicals and fillers. As Dr Marty likes to say, “It all starts with the food.” The key to your pet living a long, healthy, happy life is getting the best nutrition.  That’s why Dr. Marty insists on using only the best ingredients – ranch-raised beef, wild game, carefully sourced fruits and vegetables –and never any cereals, grains, or fillers. 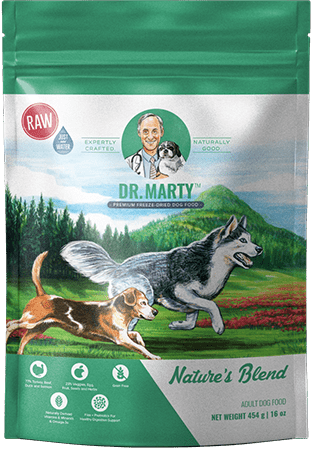 Dr. Marty provides the healthy nutrition your pet needs… and the flavor your pet will absolutely love. If your pet doesn’t roll over with every pour, we’ll give you a full 100% refund. We start with fresh ingredients, and slowly freeze-dry them to lock in all the flavor and nutrition. So each scoop of Nature’s Blend is densely packed with nutrients, vitamins, minerals, and all the nourishment your pet needs to thrive. What do dogs crave? Protein! So we make sure our food contains plenty of ranch-raised beef, salmon, poultry, and non-meat protein like whole eggs. We inspect all our ingredients for quality and purity — so you know your dog is getting the very best from Nature’s Blend. Our US-based customer care team is standing by 7 days a week, eager to answer any questions you may have about your order. 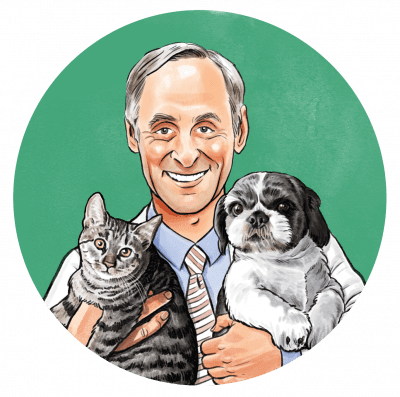 Dr. Martin Goldstein, known to his clients as Dr. Marty, has devoted more than 40 years to helping pets feel more energized and feeling their best. He’s been at the forefront of animal science and has become one of the nation’s leading veterinarians. 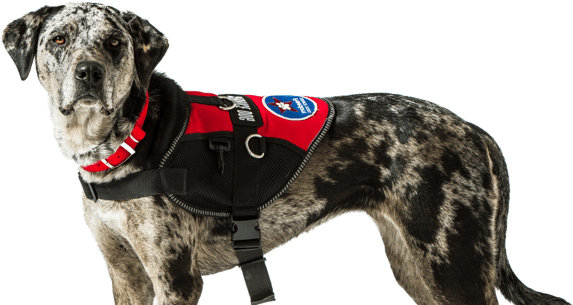 His mission is to support the health of pets through the very best nutrition possible, and his results have had an amazing effect on countless numbers of pets. Dr. Marty has been a frequent guest on national television shows, including Good Morning America, The Oprah Winfrey Show, and many others. He also is known as “the vet to stars,” helping many celebrities pets’ achieve wellness. His book, The Nature of Animal Healing, a popular book on pet health, features advice on a broad range of topics that are vital to pet health. Dr. Marty’s book is the result of his decades of extensive study and experience caring for a multitude of animals. 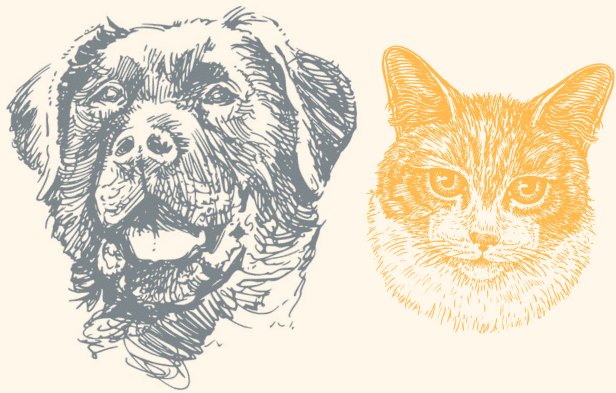 In his veterinary practice, Dr. Marty takes an integrative approach to animal medicine, combining alternative and traditional approaches in order to provide pets with the maximum results. He combines the latest in high-technology medicine with homeopathic methods and herbal medicine in order to develop a program that is exactly right for his patients’ specific needs. Dr. Marty came to this approach when facing his own health challenges in his 20s, when he struggled with a lack of energy, excess weight and aching joints, even though he was eating healthily and exercising on a regular basis. After discovering a new approach to his diet, Dr. Marty’s life changed completely. He then committed himself to bringing this approach to animals. 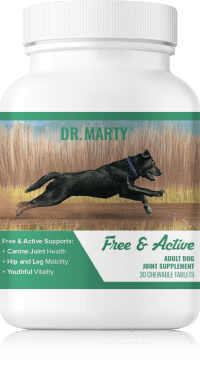 Since then, Dr. Marty has helped thousands of pets find the natural vitality their owners thought was no longer possible. 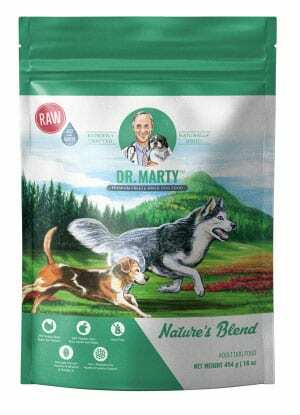 Nature’s Blend is Dr. Marty’s premium adult dog food. It’s freeze-dried to ensure freshness and packed with healthy ingredients to ensure your dog receives the highest possible level of nutrition. With a variety of meats, vegetables, fruits, and more, Nature’s Blend is not only good for your dog, it also tastes great. Best of all, Dr. Marty backs each and every package with his 100% money-back guarantee. 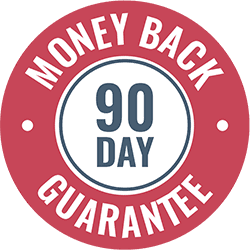 If you don’t see improvements in your dog’s happiness and overall well-being, simply return the unused portion within 90 days, and you’ll receive a full refund with no questions asked. Even if the bag is completely empty, we’ll still refund your purchase price.